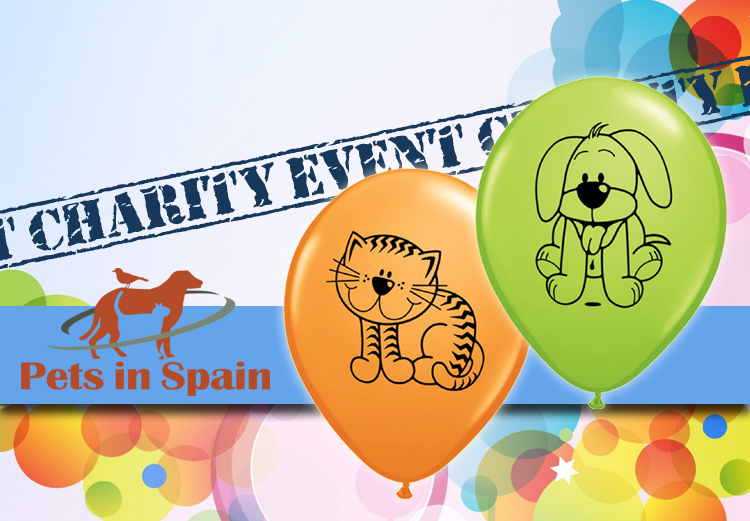 Pets in Spain will be having a Charity Quiz Night with Quizmaster Mike. Tickets cost 7.50 Euros and this includes a choice of three meals. Event takes place on Monday 25th of September from 7pm at El Bar, El Raso Urbansation, Guadamar. Tickets are available from Wendy Prokopowcz or directly from the bar. Booking is Essential as there are limited numbers available. Book now and we look forward to seeing you on the night.